Nintendo is back in the news with rumors circulating around the new Nintendo NX console. But 2016 is also a perfect time to look back on one of their classic consoles. 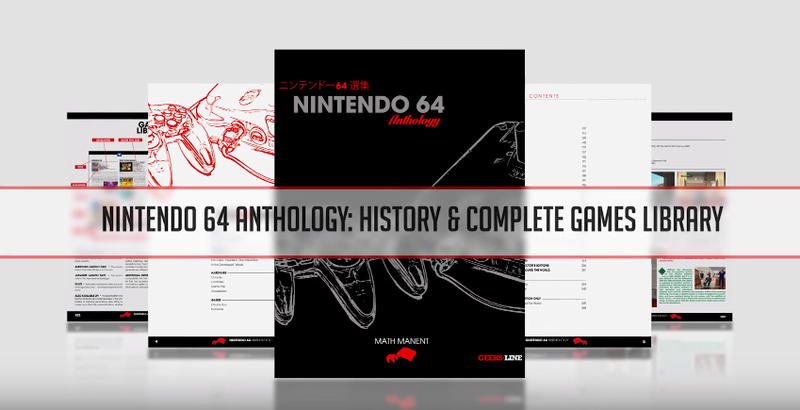 The Nintendo 64 was released 20 years ago this year and a new Kickstarter campaign has just been funded to publish a complete collectors guide. 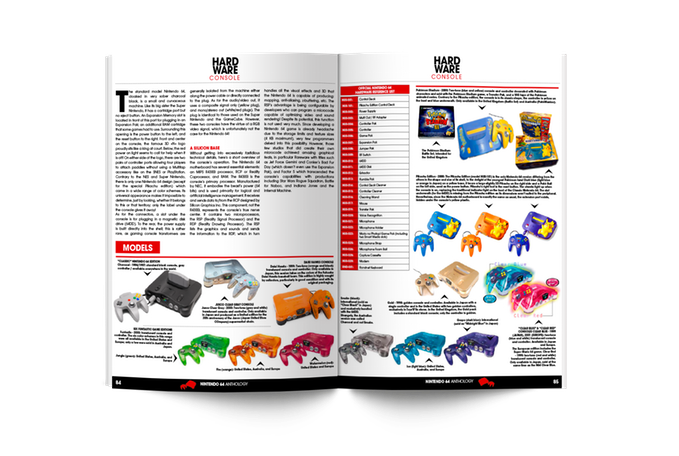 Nintendo 64 Anthology by Mathieu Manent features 372 pages, 388 game reviews, interviews, and pretty much everything you need to know about the Nintendo 64! 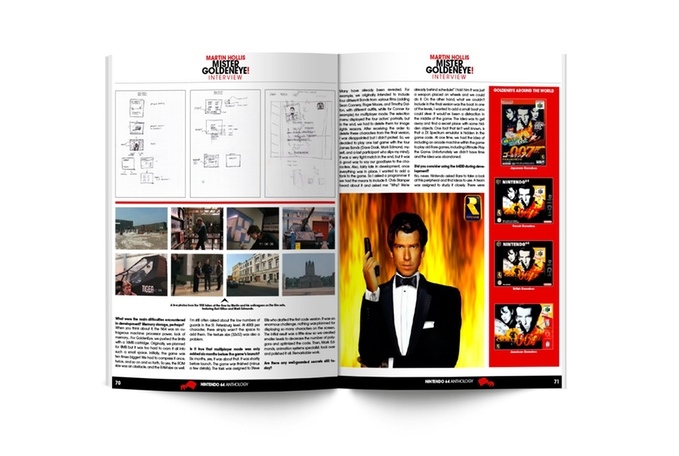 As I mentioned, the campaign has met it's goal with about 10 days left so there is still time for Goldeneye and Zelda: Majora's Mask fans to own a copy. A couple stretch goals have also been met with a few still remaining which include some really cool lithographs. Check out the Nintendo 64 Anthology campaign on Kickstarter and own a little piece of video game history!